July Fourth is just around the corner, and for some, that means the prospect of fireworks, family and frivolity. But for others, it can mean the stress of planning the party for a large crowd. Fortunately, this year can be less about stress and more about enjoying the friends, family and food that help us celebrate the holiday. Some of the world’s best chefs have come together to offer their tips on how to make sure you’re the grill master and not the one getting grilled this Fourth of July. 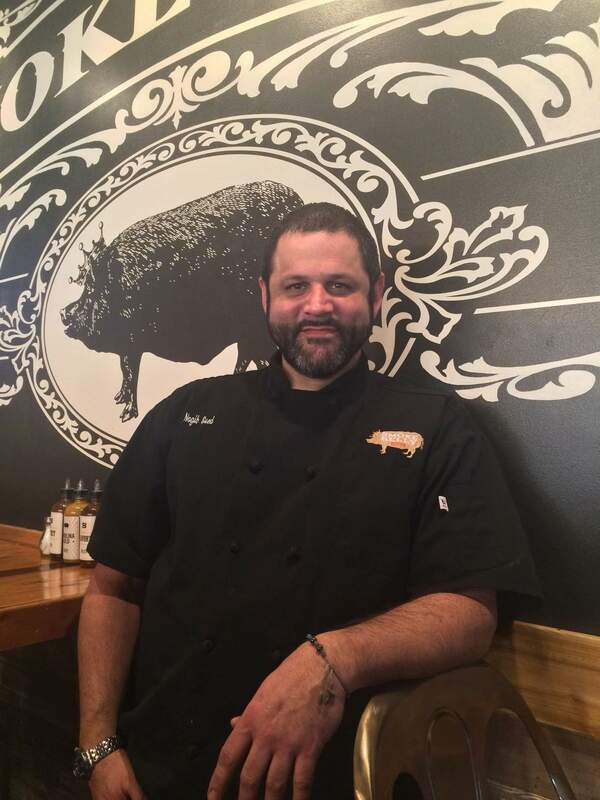 Cleaning your grill may seem like a nuisance, but “you don’t want to taste last week’s lunch on today’s dinner,” says Nagib Sued, executive chef at the popular “Smokebelly BBQ” in Atlanta. Fortunately, getting the taste of a past meal off the grill isn’t nearly as cumbersome as it may seem. Sued suggests simply heating up the grill until it’s fire hot and cleaning out the grates with a wire brush, which will turn this typically difficult job into a simple task. Ever wonder how to get those beautiful grill marks you always see in restaurants? The trick is quite simple. Once the surface of the grill is clean, take a towel and dunk it in oil, then run it over the grates of the grill. “This will help in caramelizing and giving you the nice grill marks we’re all looking for,” says Sued. 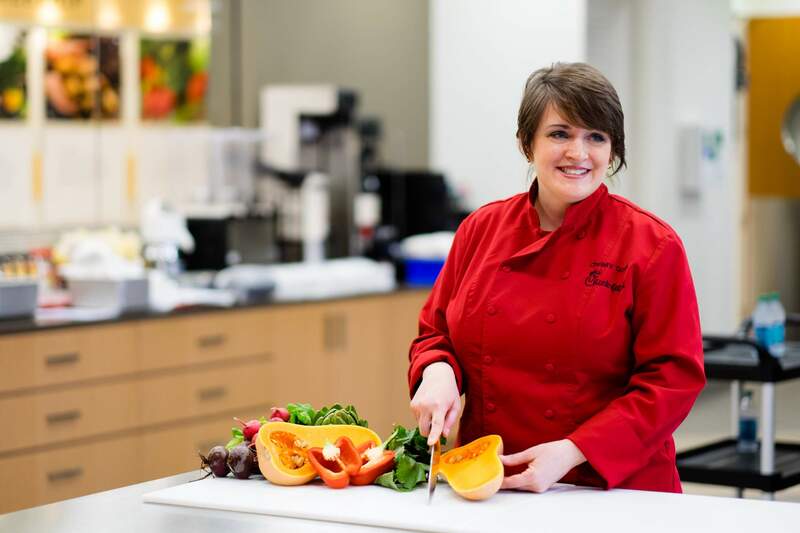 Christy Cook knows a thing or two about feeding a crowd; she works as a chef at Chick-fil-A, Inc., developing menu items that customers enjoy all across the United States. According to the fittingly-named Cook, it’s important to “keep your food simple.” Keep the party moving this Fourth of July by creating a menu with a grilled entrée, salads, vegetables that can be cooked and served at room temperature, fruit and dessert. Cook and her team put their heads together to master that perfect blend with these six easy recipes any home cook can use to impress party guests this Fourth of July. Nothing says summer dining like a freshly-sliced peach. 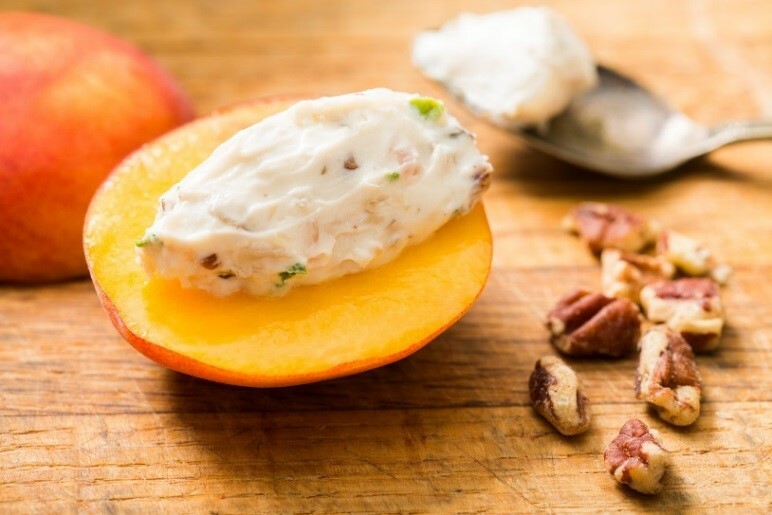 Good in salads, entrées or as a dessert, a spoonful of goat cheese “mousse” tops off the peach in this recipe. Tip from the chef: Add canola oil and grill the peach for an added punch of flavor! Freshly brewed each day from a premium blend of tea leaves, we used the Chick-fil-A sweet tea to make a sweet tea ginger vinaigrette. Available by the gallon at any Chick-fil-A restaurant, the reduced tea in this recipe pairs spicy and fresh flavors to make a perfect topping to a summer salad. 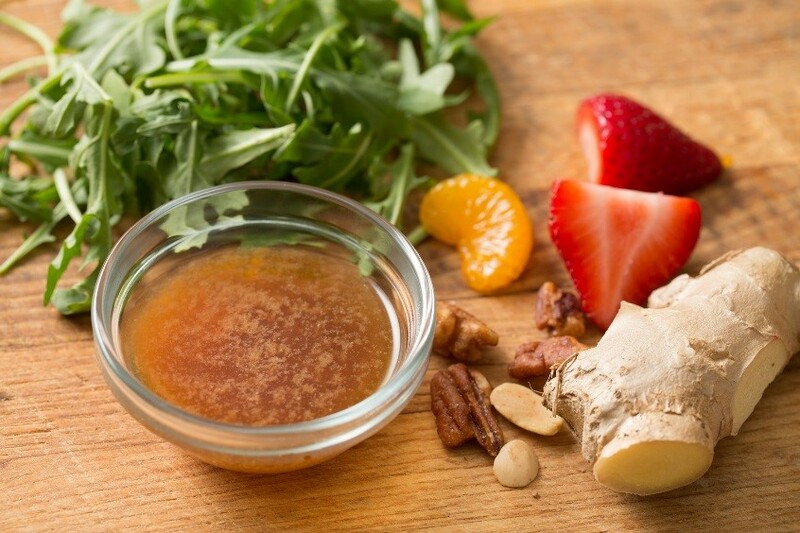 Simply dress cleaned greens such as arugula or Bibb lettuce with the vinaigrette and garnish with summer berries, mandarin oranges and toasted nuts. 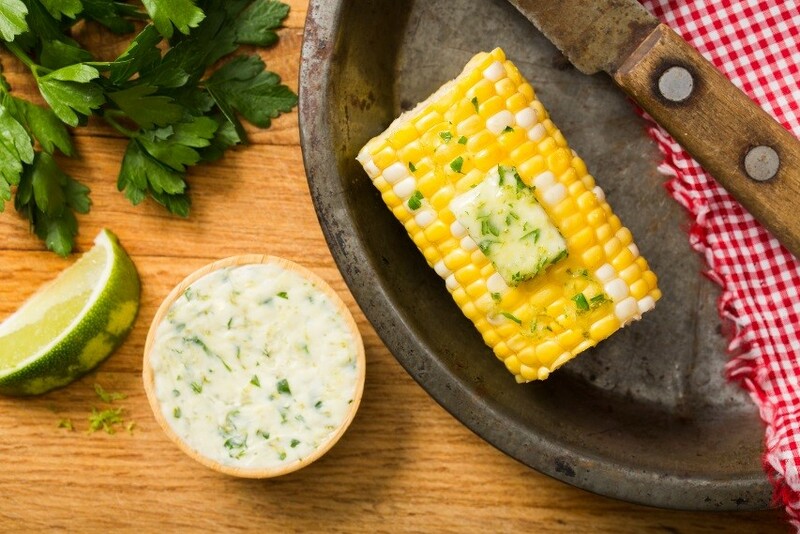 Kick corn on the cob up a notch this Fourth of July with a citrus herb butter. Chopped fresh herbs, ground spices, citrus zest, honey or chopped sun-dried tomatoes are just some of the ingredients to compliment this dish. Tip from the chef: Keep the number of additions to two or three at the most so their flavors stand out. 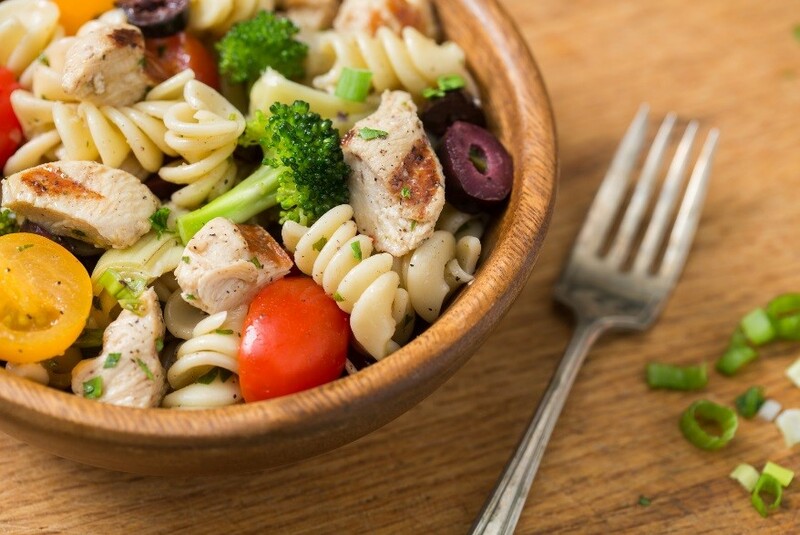 No summer party is complete without a cold, fresh pasta salad. This simple recipe can be prepared the day before the party and is a great way to use raw, blanched or roasted vegetables. We used fresh broccoli, olives, tomatoes and spices with an olive oil base, but any vegetables will work, and top it off with a French vinaigrette. Tip from the chef: Add chicken to this tasty salad to make it a complete meal! Skewers are always sure to be a crowd favorite, and these are no exception. 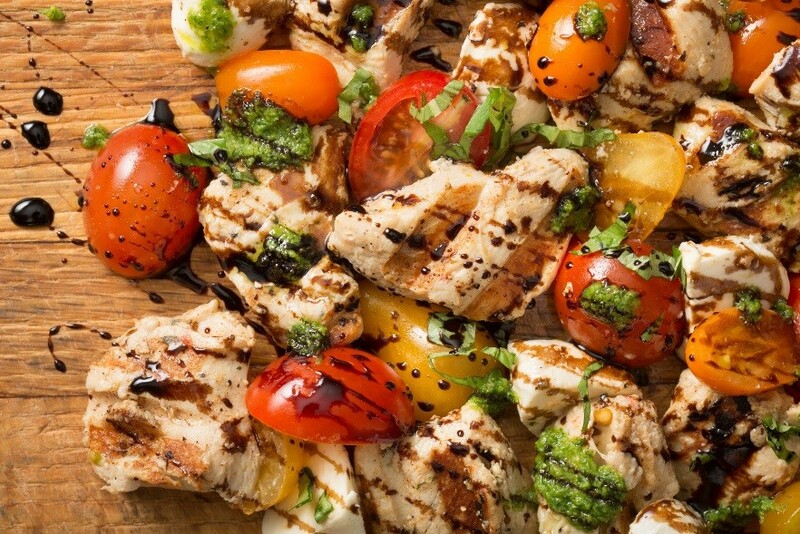 The traditional mozzarella and tomato caprese salad with basil can be elevated to a main course by adding chicken. To save time, don’t worry about turning on the grill and use savory, Chick-fil-A® Grilled Nuggets, which are already cut to the perfect skewer size! Tip from the chef: Kick these up a notch using stripped, woody stalks from a rosemary bush for the skewer for added flavor. It’s hard to top homemade ice cream, so skip the store-bought brand, and try this simple take on a classic. 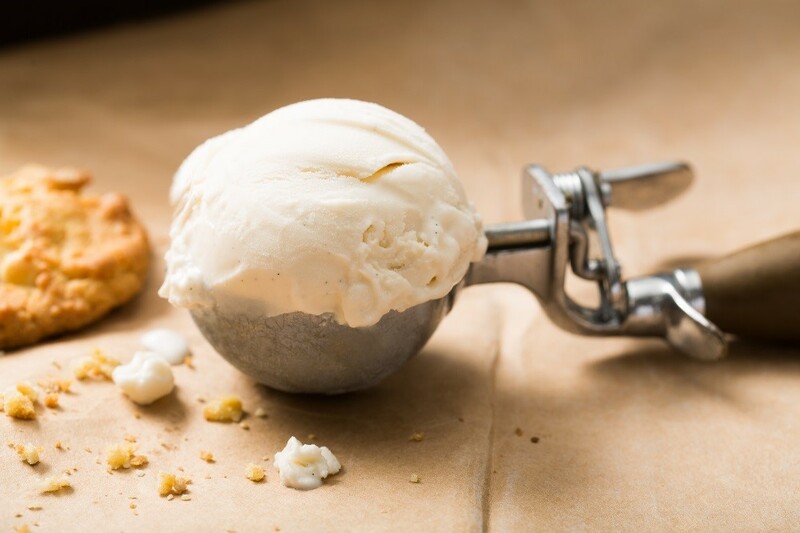 With a can of sweetened condensed milk, a quart of milk and some flavoring, you’re set to churn in the ice cream maker. Alternative milk products such as coconut or goat milk will change up the flavor. Tip from the chef: Use vanilla paste in the same quantity as vanilla extract to provide the lovely addition of vanilla bean specks. What exactly does a James Beard Award-nominated chef cook at home? 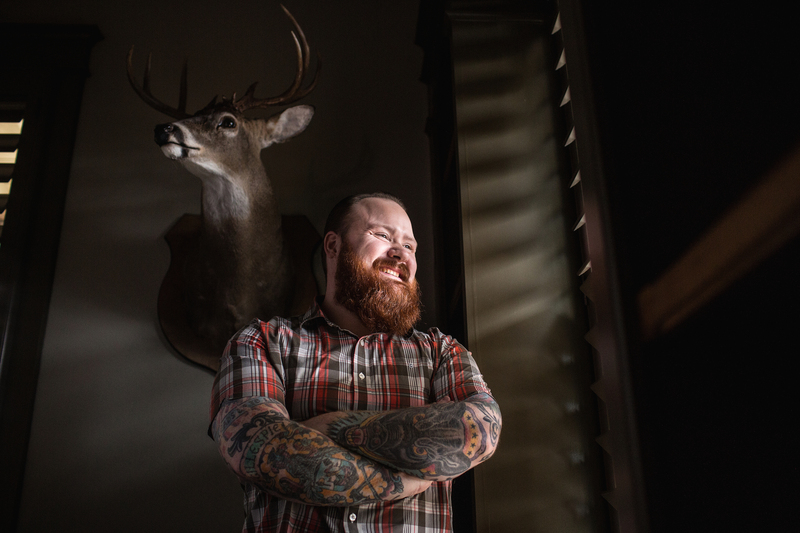 For Atlanta-based chef Ford Fry, home is where he’s serving up one of the year’s hottest food trends: “supper bowls,” one-dish meals that combine all the ingredients into one bowl. 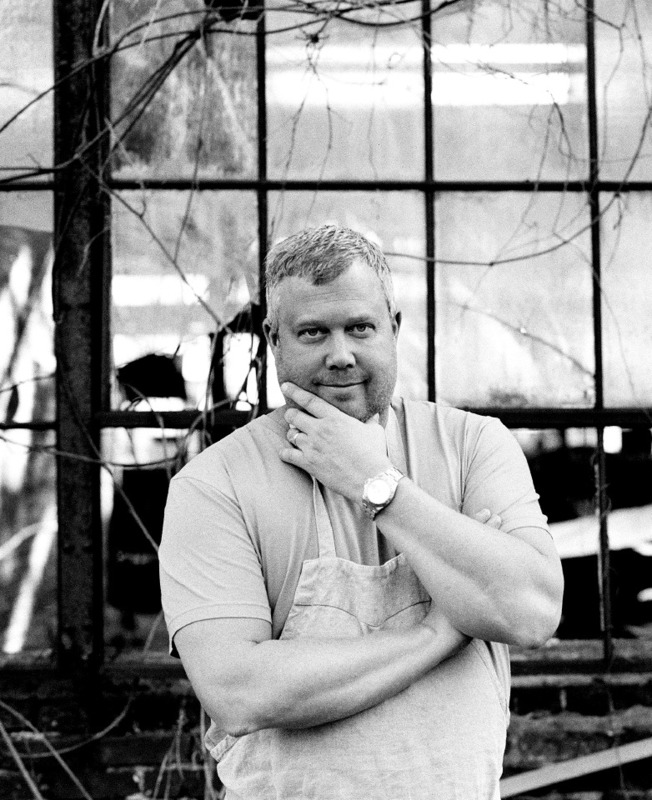 Chef Ford Fry’s restaurants JCT Kitchen, The Optimist, Beetlecat and Marcel have helped him soar to culinary stardom, renowned by honors from James Beard and Bon Appetit. But to be delicious and crowd pleasing, the humble restaurateur says food doesn’t need to be complicated.